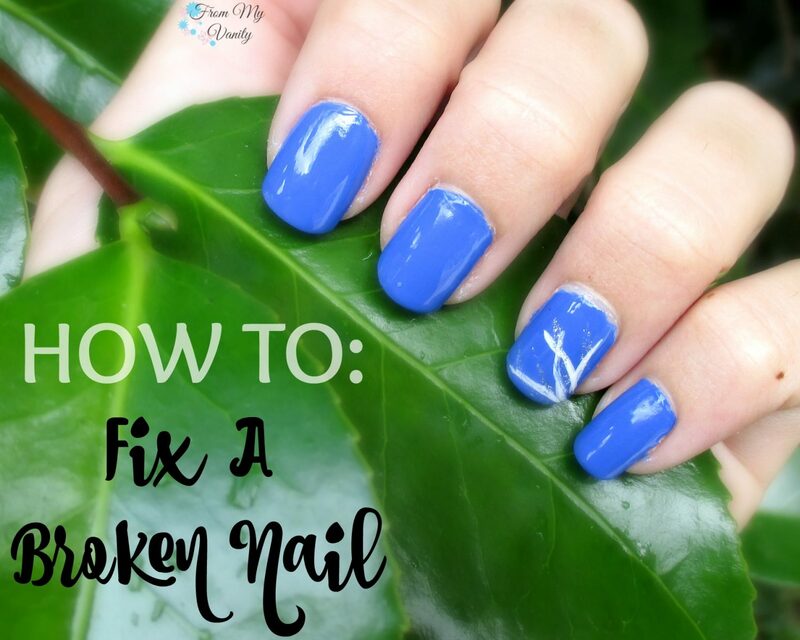 We’ve all been there — all your nails are long, beautiful, and strong and you’ve painted them a fun color….and you break a nail shutting the mailbox! 🙁 In the past, I’ve always had to just clip the nail off and trim the rest of my nails to make them all match (I can’t stand if they’re uneven). But! There’s another way! 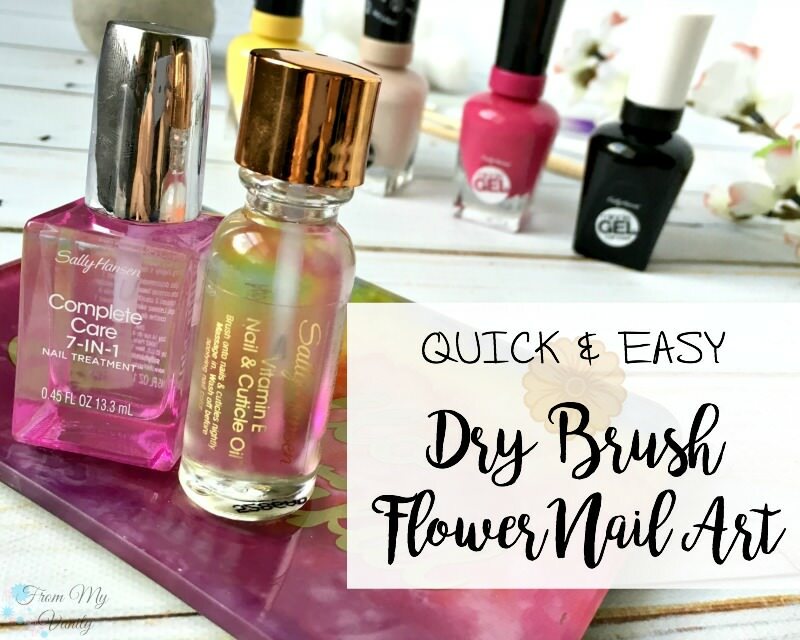 Not only can you save the length of the rest of your nails, but you can save your manicure, too!